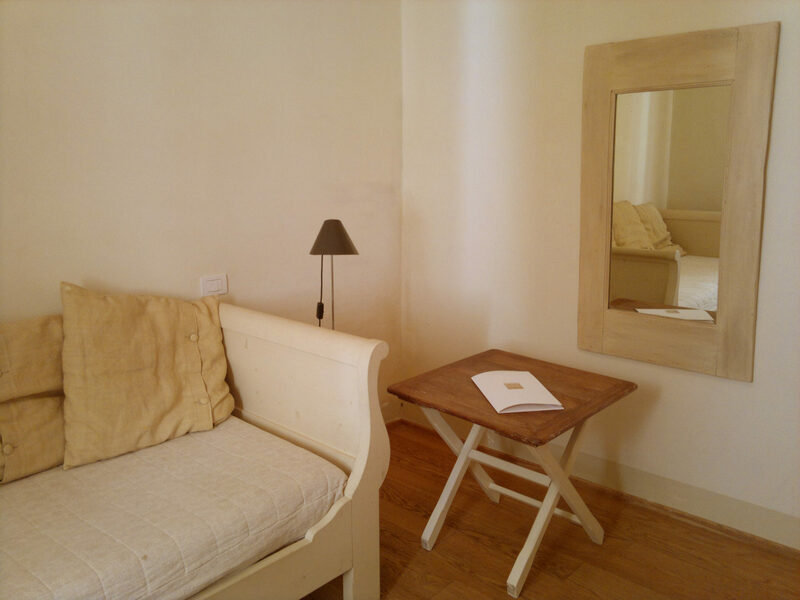 Double Room / Twin Room / TV / Air Conditioning / 4 + 1 Guests / 64 sqm. 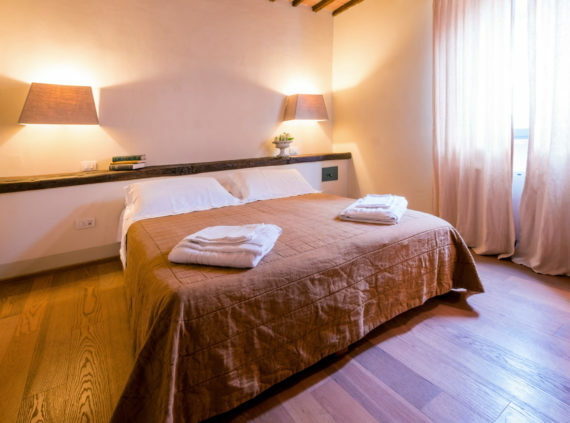 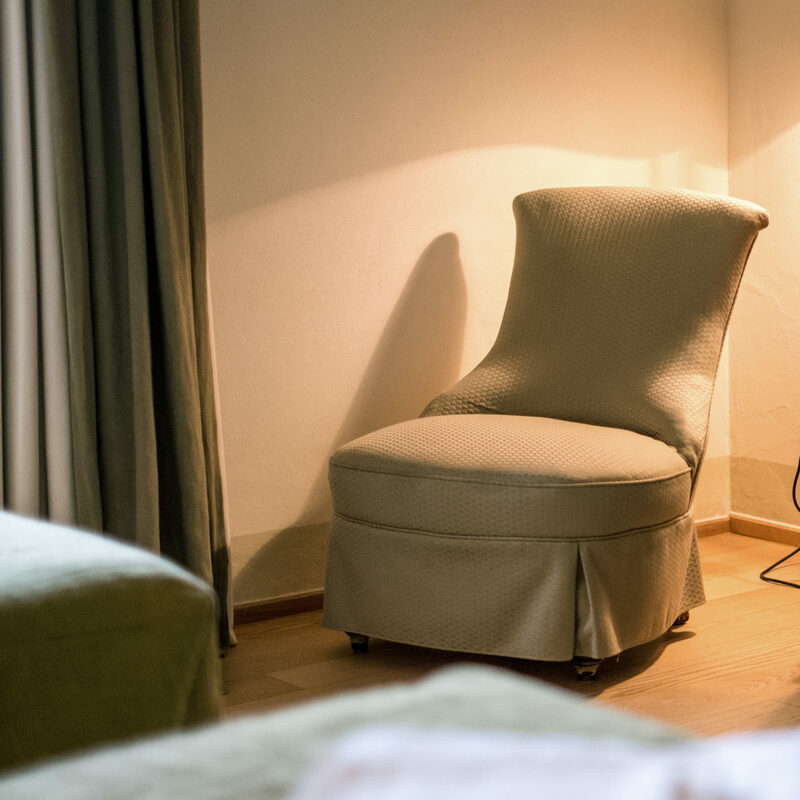 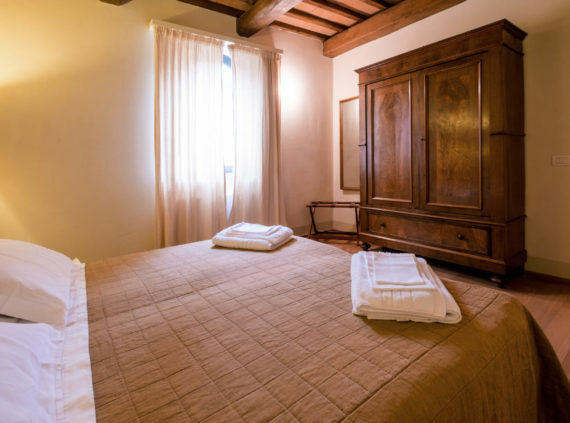 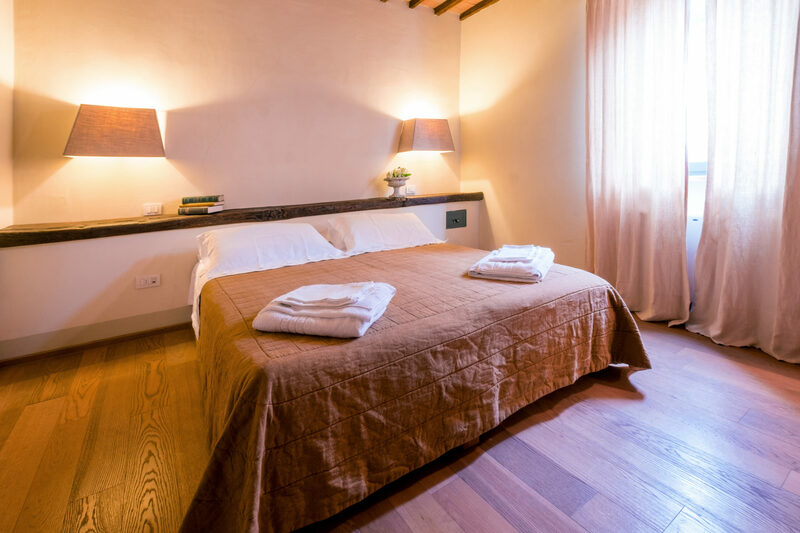 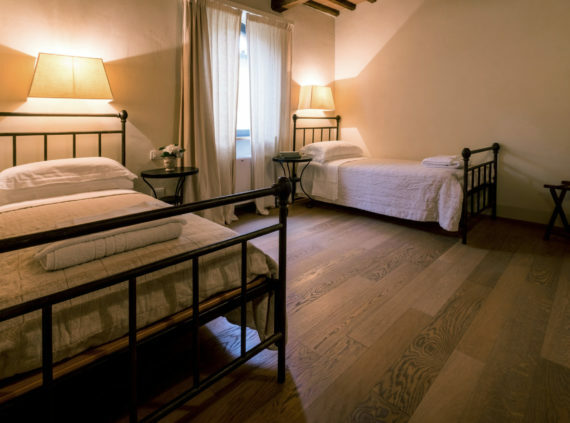 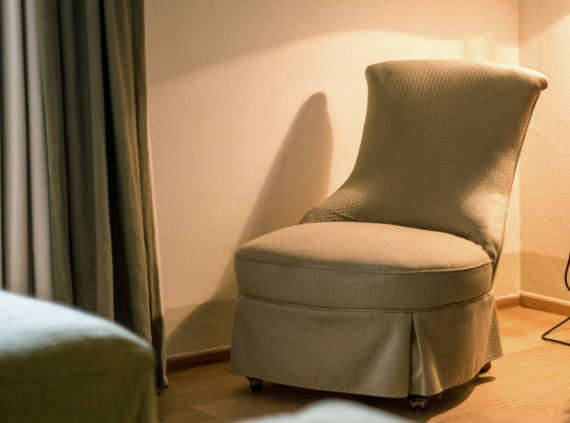 Suitable for a family or a group of friends, the Family Apartment has been designed to make the stay at Locanda Palazzone accessible to everyone. 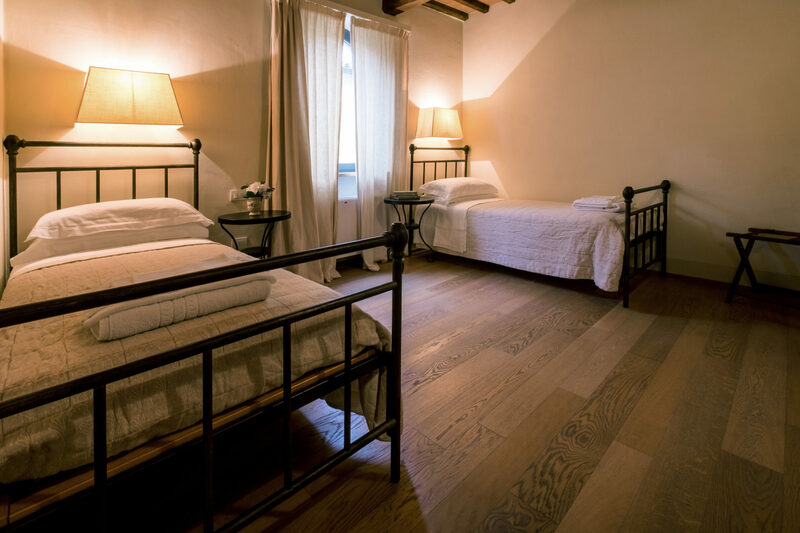 The living room area can be converted into an additional further sleeping area; on the upper floor the Master bedroom and the twin bedroom offer an intimate and cozy atmosphere.